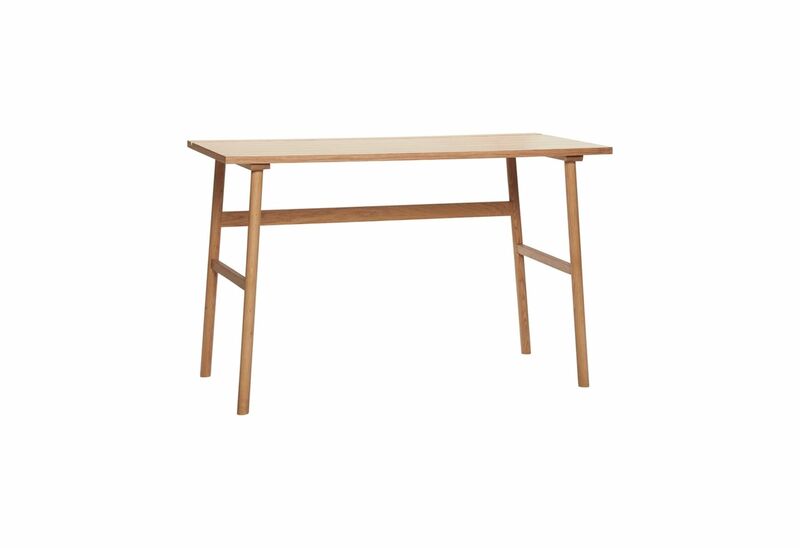 A simple and functional desk from the Danish Hübsch brand. This desk will make your interior look light and pleasant to the eye. A simple form is the greatest asset of the desk. The large top makes the desk not only beautiful, but also very functional. Round legs are connected with themselves, it enhances construction and change look. If you are simplicity admirer and you love scandinavian style you'll enjoy it!